It looks like early copies of Mortal Kombat 11 have ended up in the hands of fans – whom have uncovered its final unannounced fighter. If you’re keen on seeing who it is, head on through the jump below. 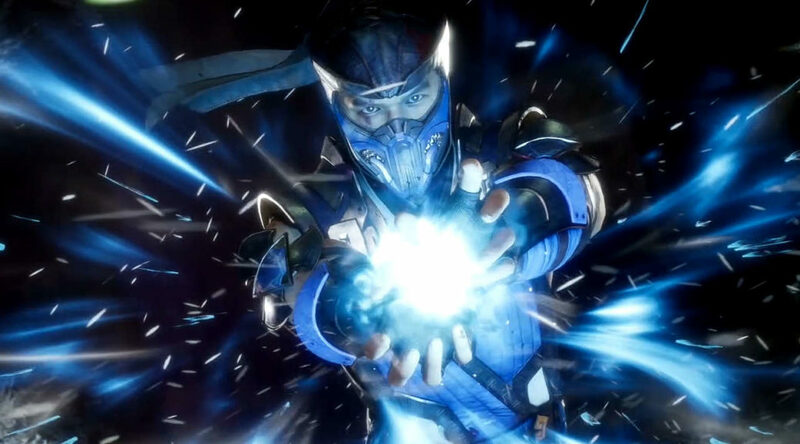 Apparently, the final fighter will be none other than Frost– an old apprentice under Sub-Zero himself. This matches up with a much earlier leak from months ago, where the cold female warrior was part of a leaked list. Check out some images below. Of course, all of this information remains unconfirmed by NetherRealm Studios at the time of writing. Until the developer makes their official announcement, we urge all readers to take this information with a pinch of skepticism.